Breakfast at the hotel’s restaurant. Day free for leisure till 1430 hrs (02:30 pm). Please Wait at Given Point / Hotel Lobby at given time (Vehicle Waiting time : 10 Mins). 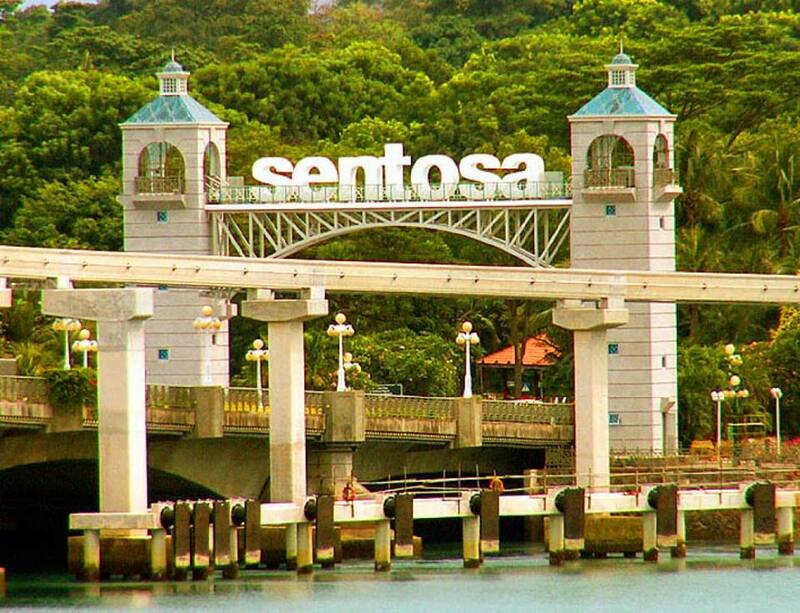 Then, get ready to dive into fun-filled Sentosa Extreme on this afternoon trip. Ride a scenic CABLE CAR to the island and visit its family-friendly attractions. Observe Butterfly’s & Insects at the BUTTERFLY PARK & INSECT KINGDOM. Race Down the Track on LUGE & SKYRIDE. 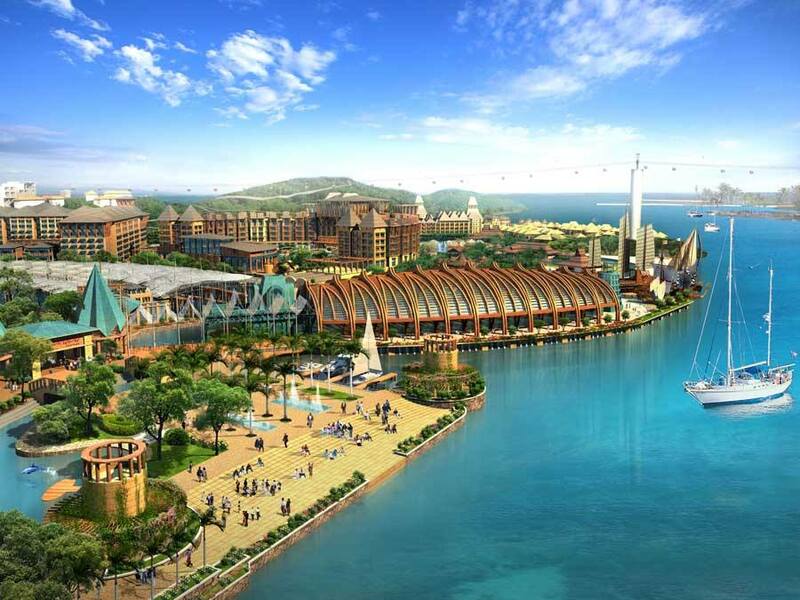 Ogle sharks, rays, turtles and other exotic sea life at UNDERWATERWORLD; watch the dolphins at DOLPHIN LAGOON and finish with the WINGS OF TIME show, a spectacular fountains and fireworks musical extravaganza. 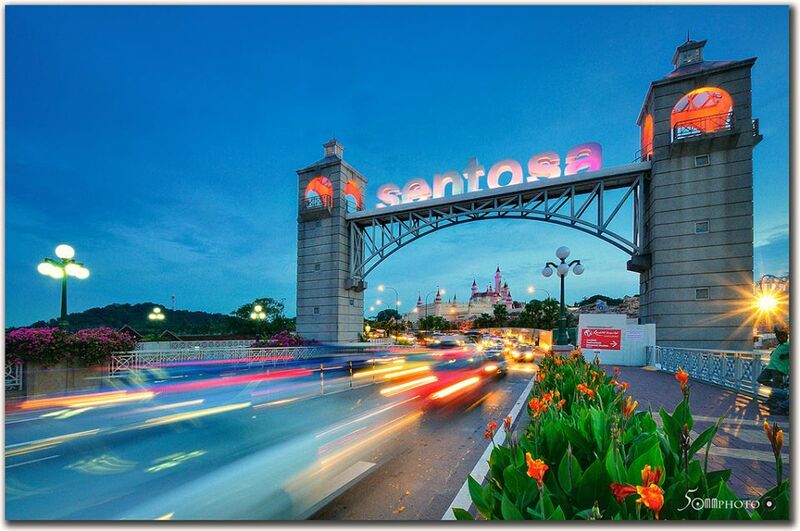 In the evening around 20:45 hrs (08:45 pm), we will pick you up from the departure point. We will drop you back to the hotel. Night stay at the hotel only.